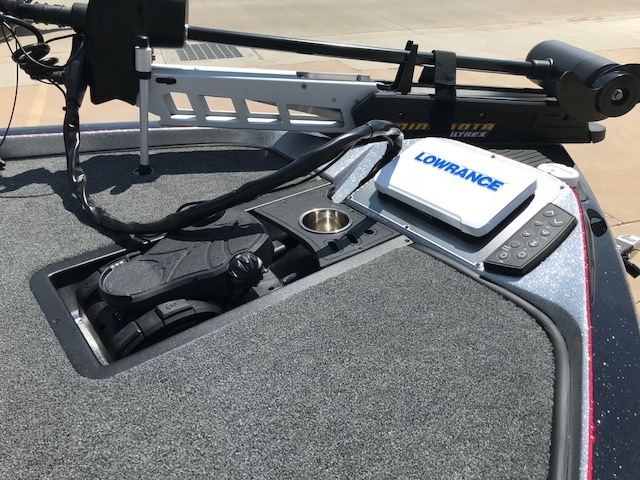 All the winning ingredients in one place. 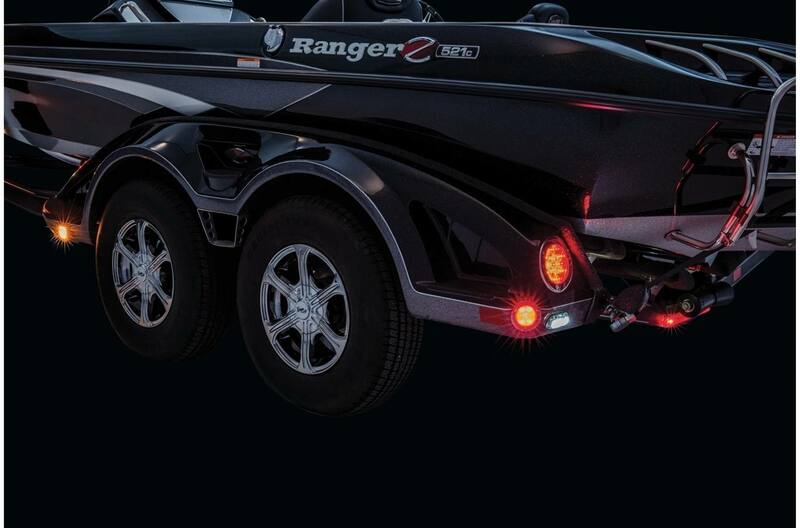 Commanding performance, bold styling and unparalleled design describe the Ranger® Z521c, so to add a host of premium from-the-factory extras makes the Ranger Cup® Equipped Z521c peerless among tournament-ready rigs. 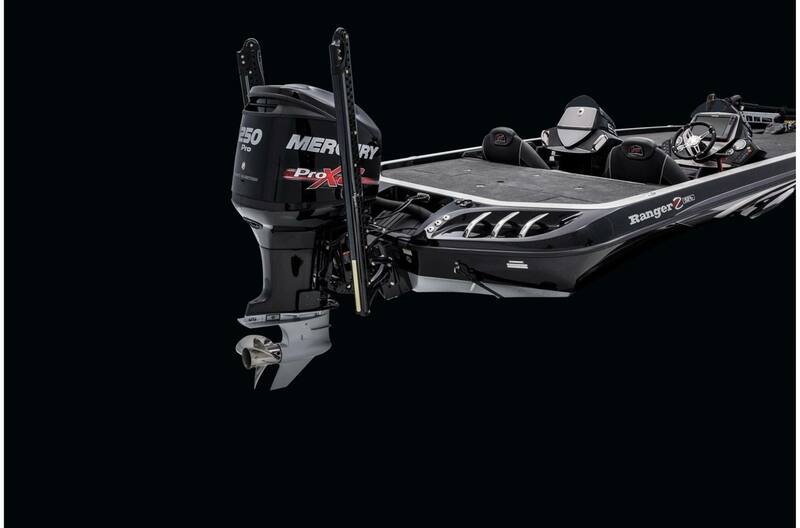 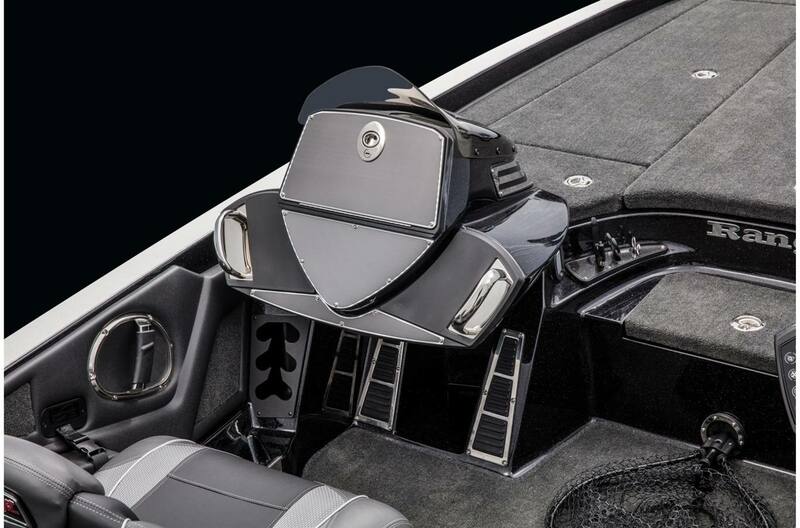 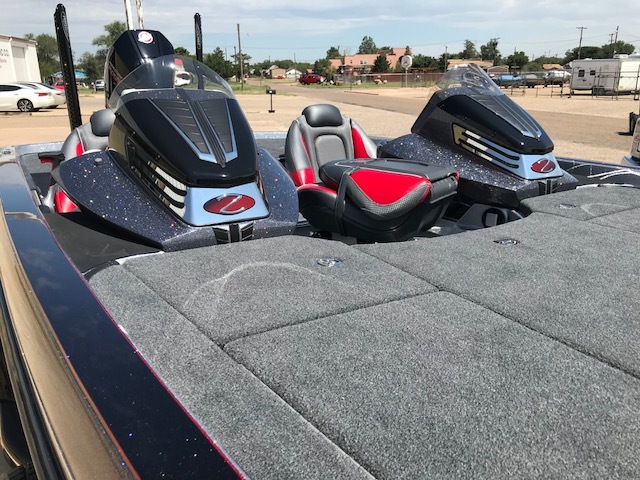 The Ranger Cup® Equipped Z521c comes standard with a growling 250-horsepower V8 Mercury® Pro XS FourStroke, twin 8-foot Power-Poles, a 112-pound-thrust Minn Kota® Fortrex, The Oxygenator® livewell oxygenation system, three trolling motor batteries and a 4-bank battery charger. 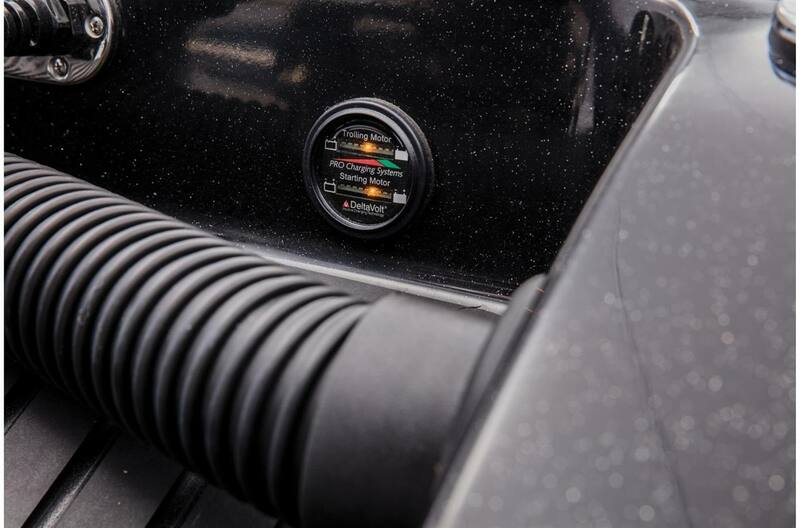 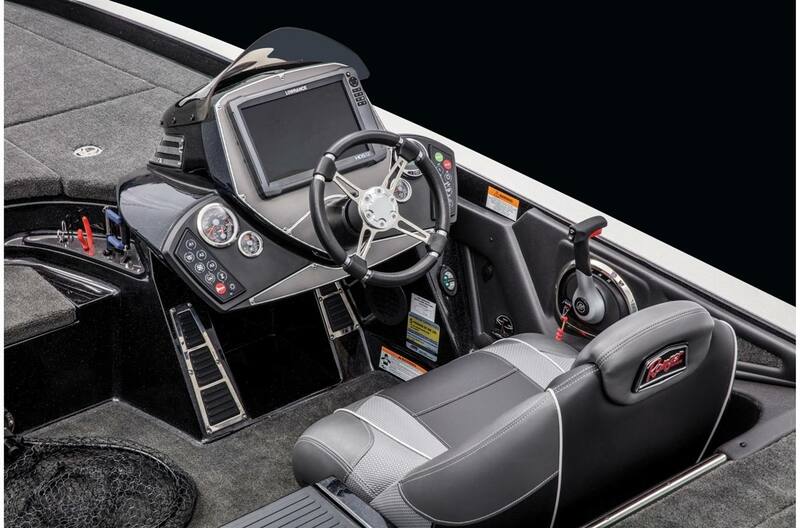 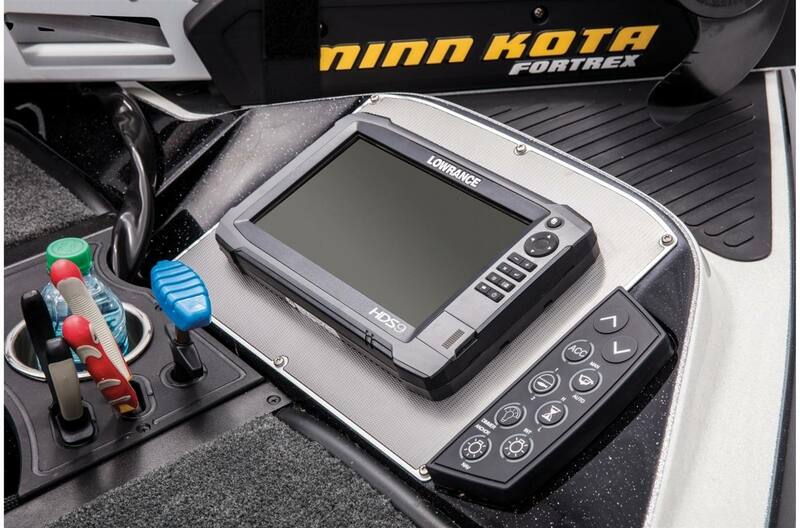 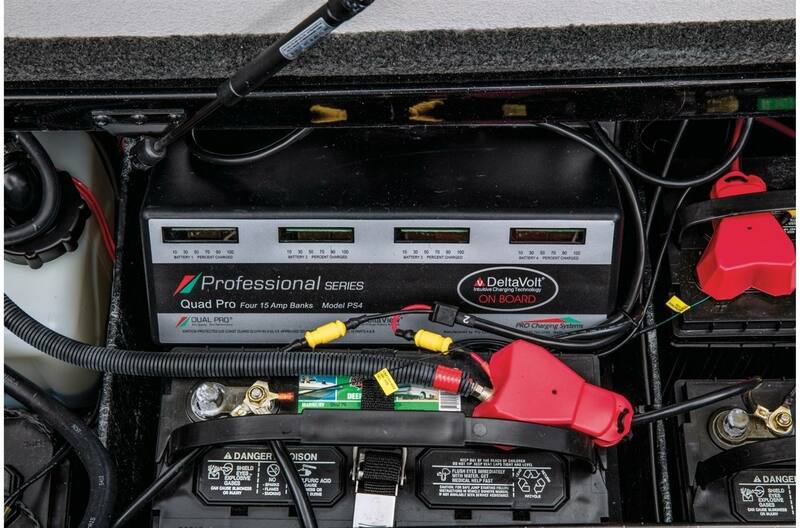 Plus, you'll get a 12-inch Lowrance® graph at the console with a 9-inch unit in the bow and added to the Ranger Trail® trailer are high-end wheels, a parking brake and Rigid Industries backup lights. 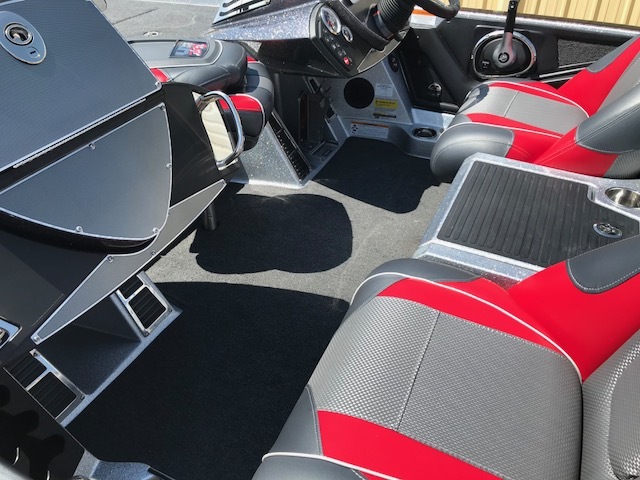 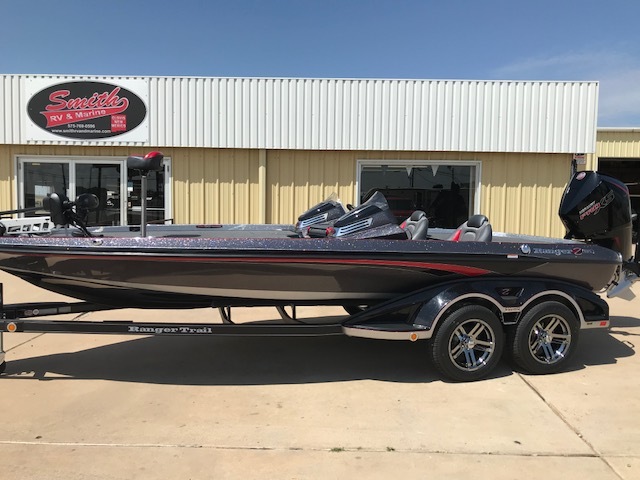 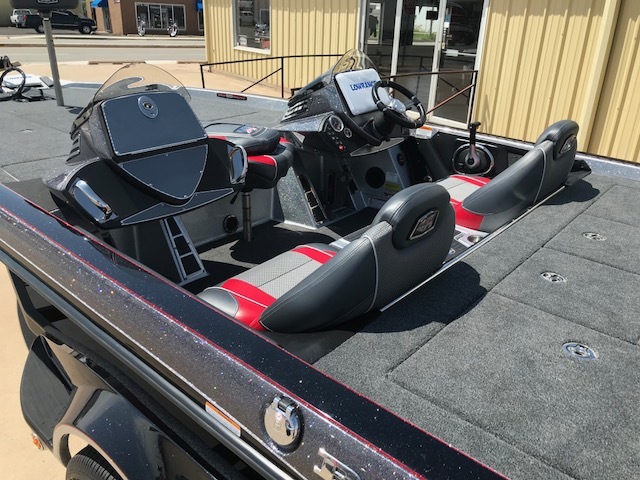 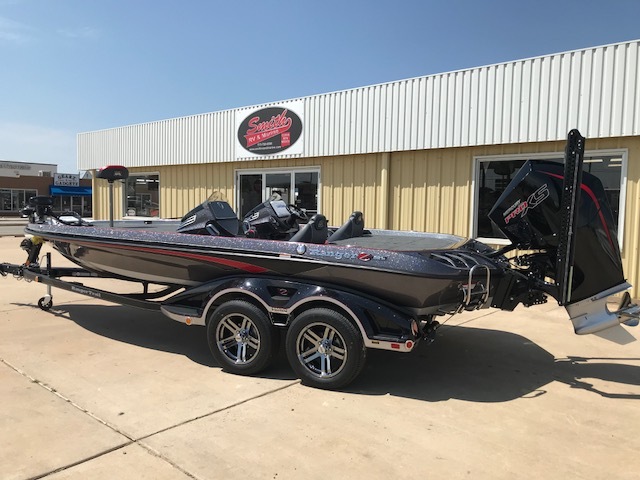 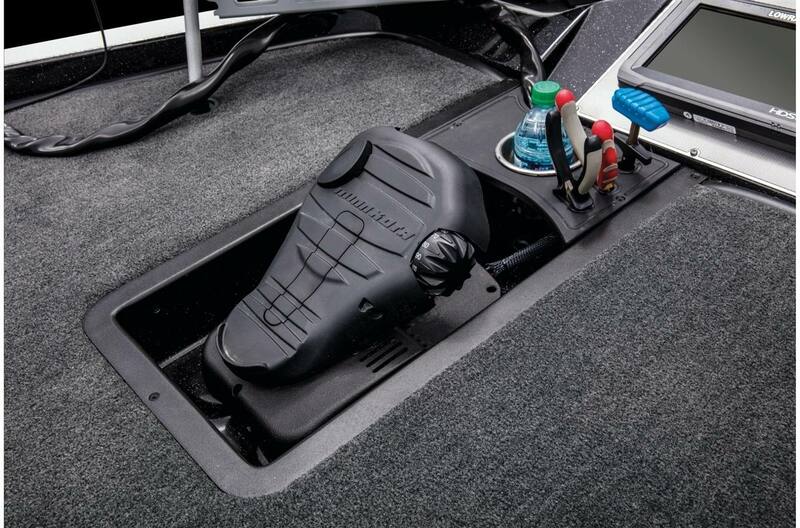 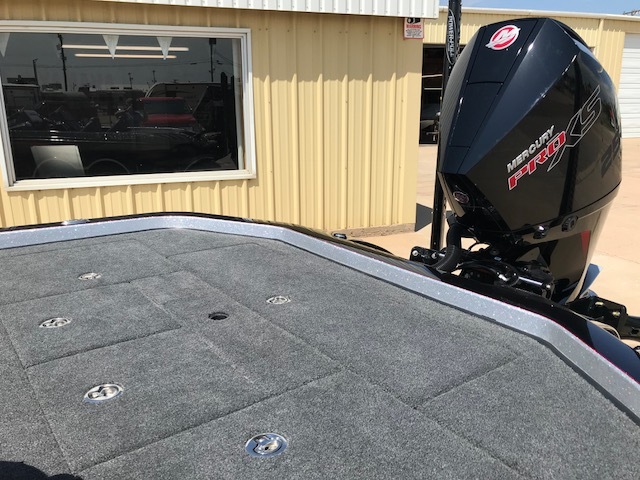 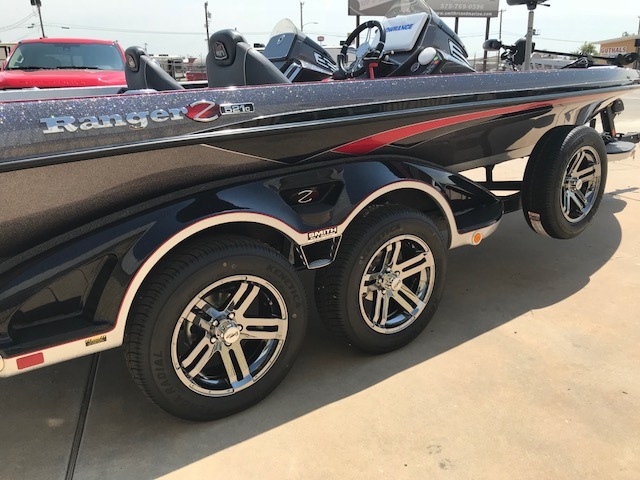 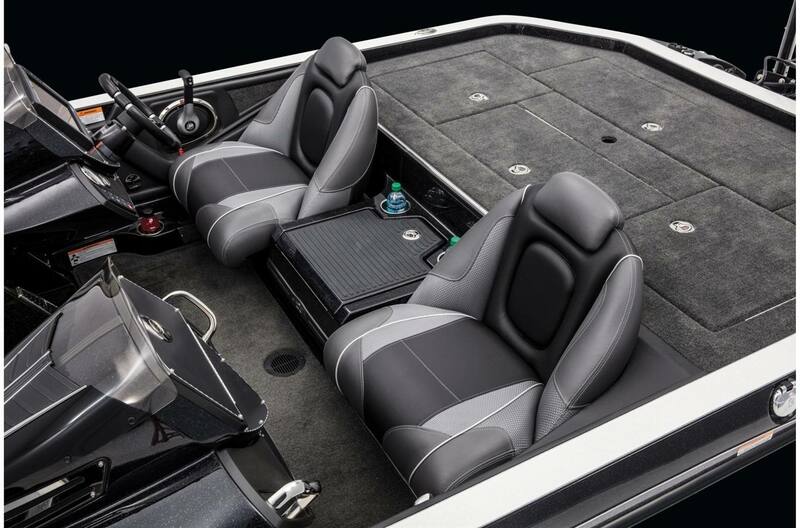 In a Ranger Cup Equipped Z521c, you'll be supremely outfitted to dominate any tournament trail from the time you hit the water to when the fish hit the scales. 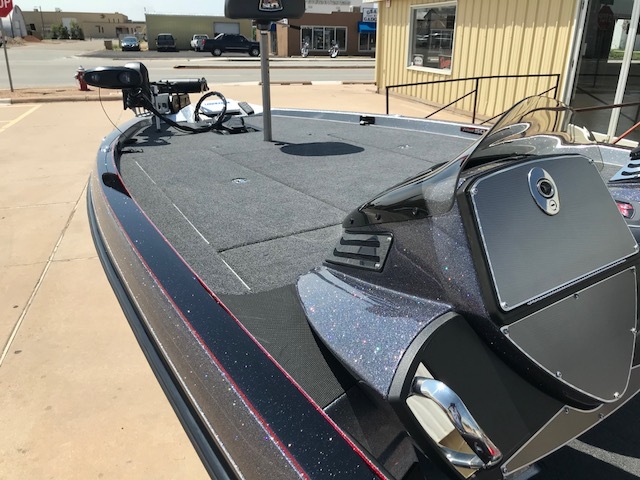 Hull Length: 21 ft. 7 in. 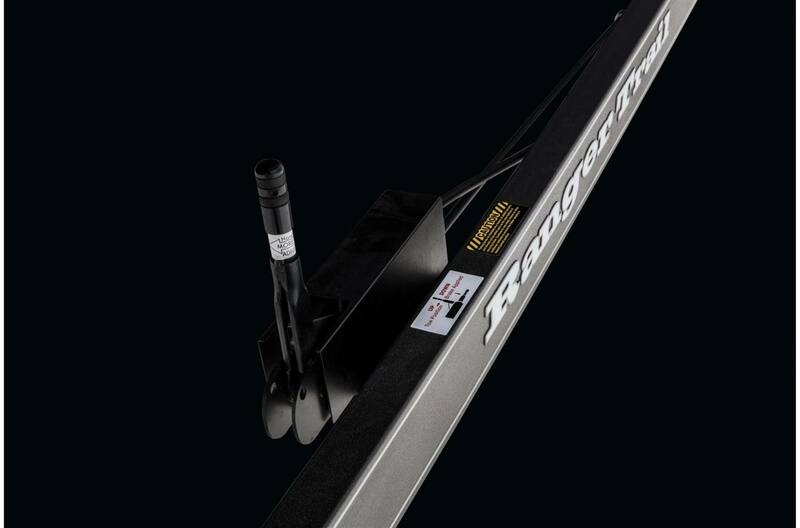 Overall Beam w/ Rubrail: 97.5 in. 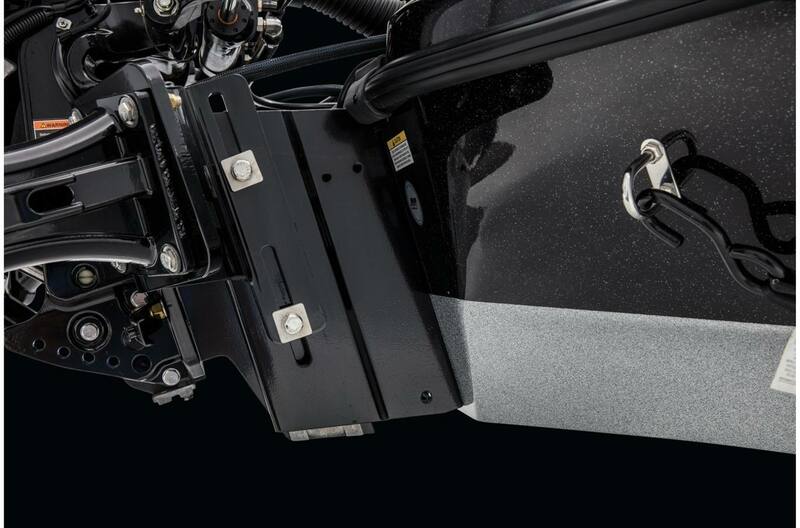 Total Person, Motor, Gear: 1700 lb. 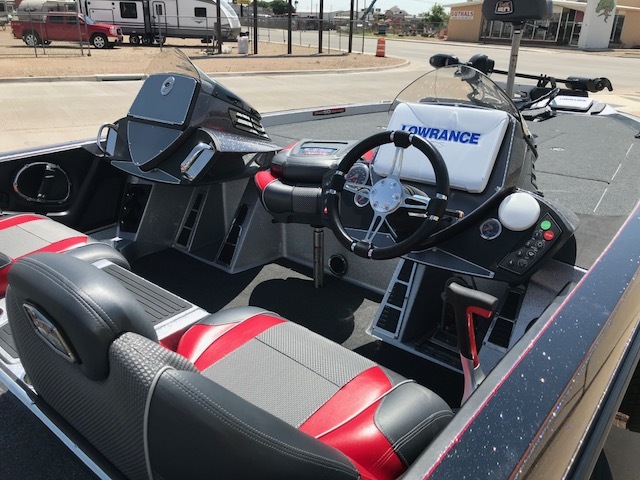 Approximate Boat Weight: 1925 lb. 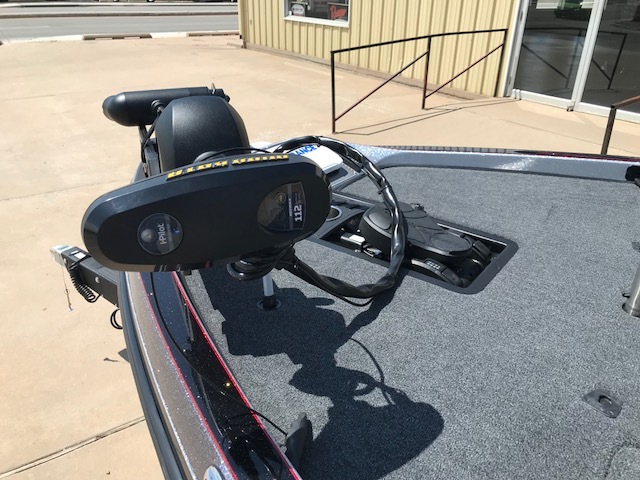 Rod Box Length - Center: 8 ft. 6 in. 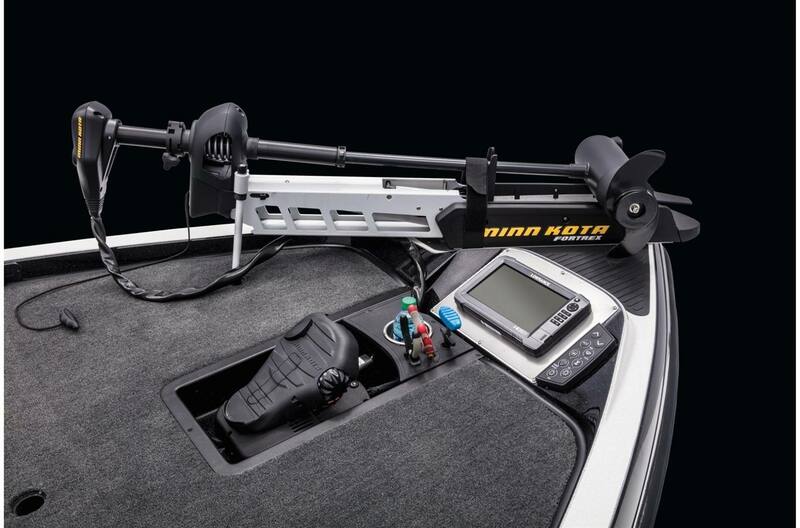 Rod Box Length - Starboard: 6 ft. 6 in. 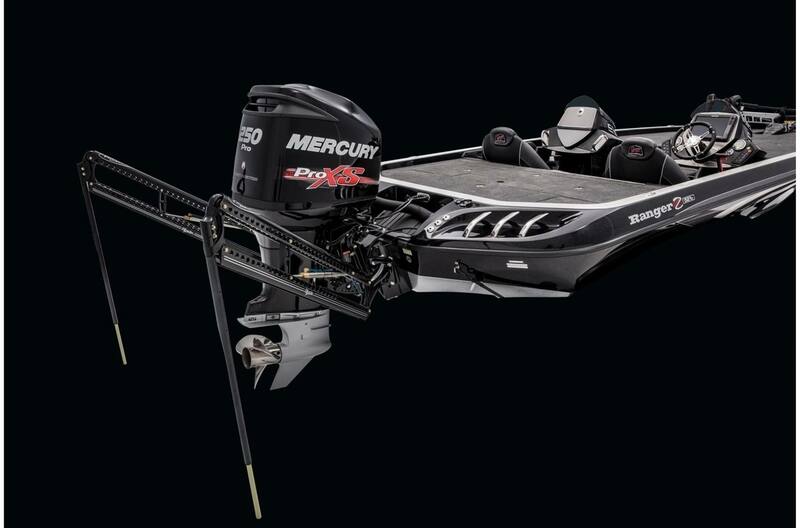 Approximate Length On Trailer w/ Motor Down (May vary with engine model and set-back plate): 26 ft. 5 in. 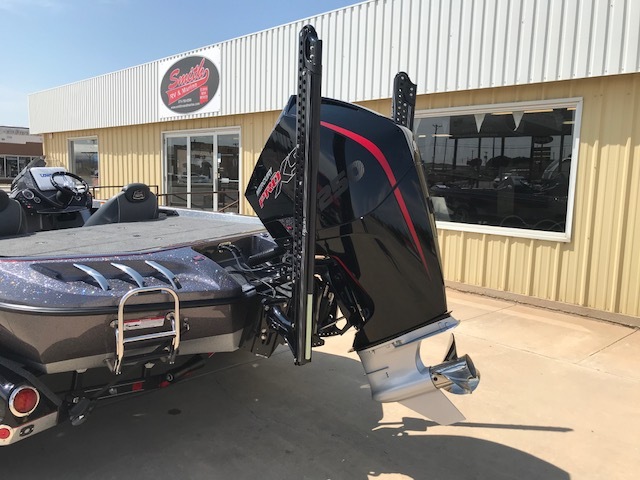 Approx Length On Trailer w/Motor Down/Swing Tongue Open (May vary with engine model/set-back plate): 24 ft. 5 in.